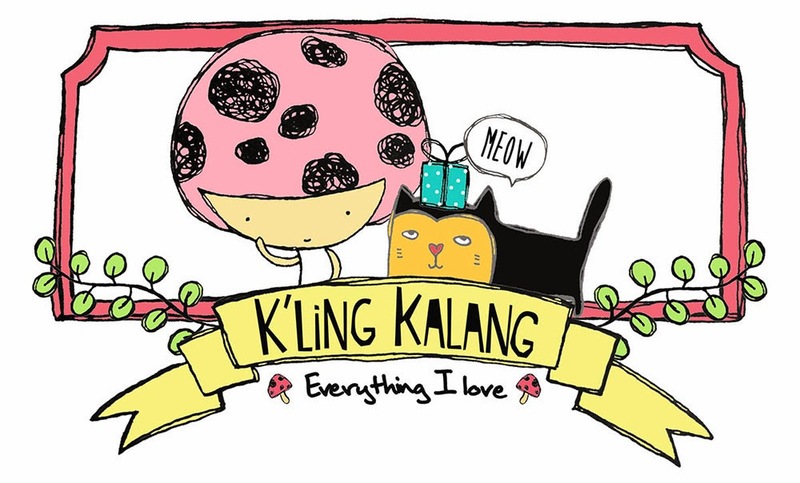 K'ling Kalang, Everything I Love: Happy Pipit Day! 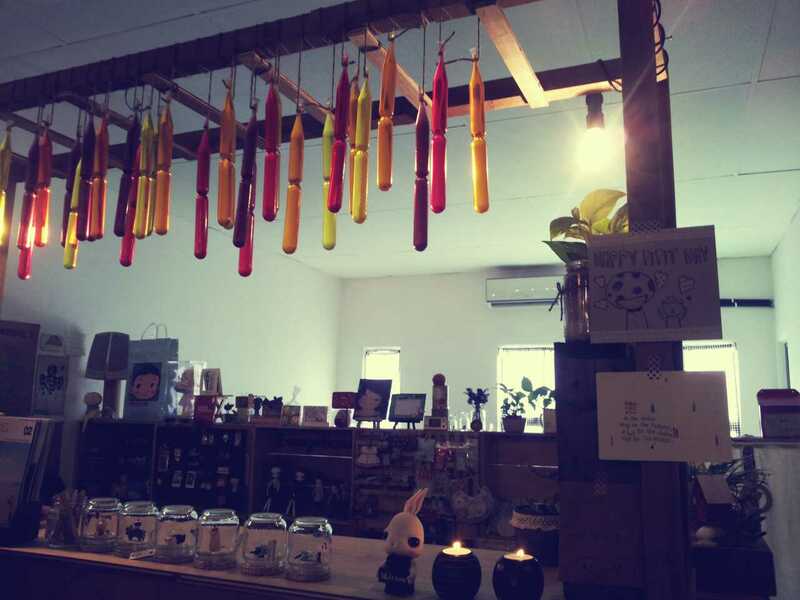 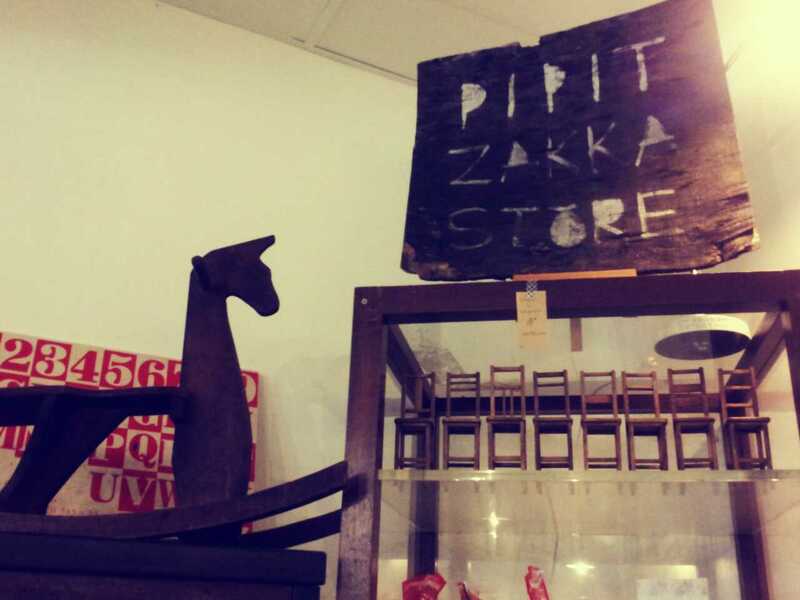 Yes, finally I went to Pipit Zakka Store that I wanted to go for a long long time. 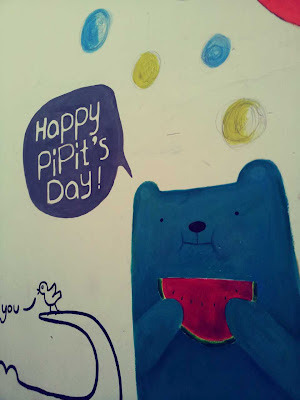 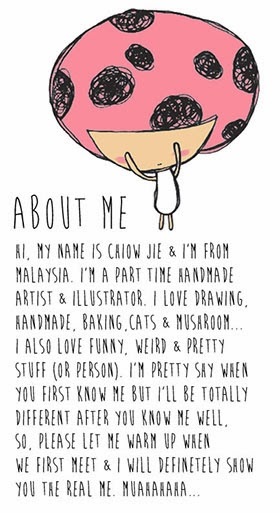 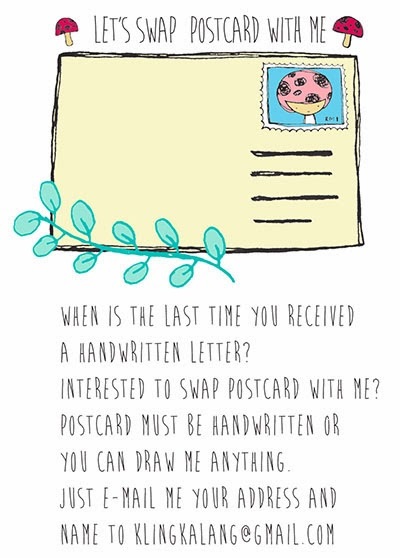 Pipit sells handmade from local artist and also overseas artist :) You can find lots and lots of creative, gorgeous handmade here. 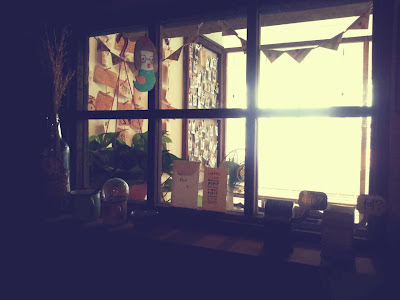 I just love this corner! Sunshine shining through the window. 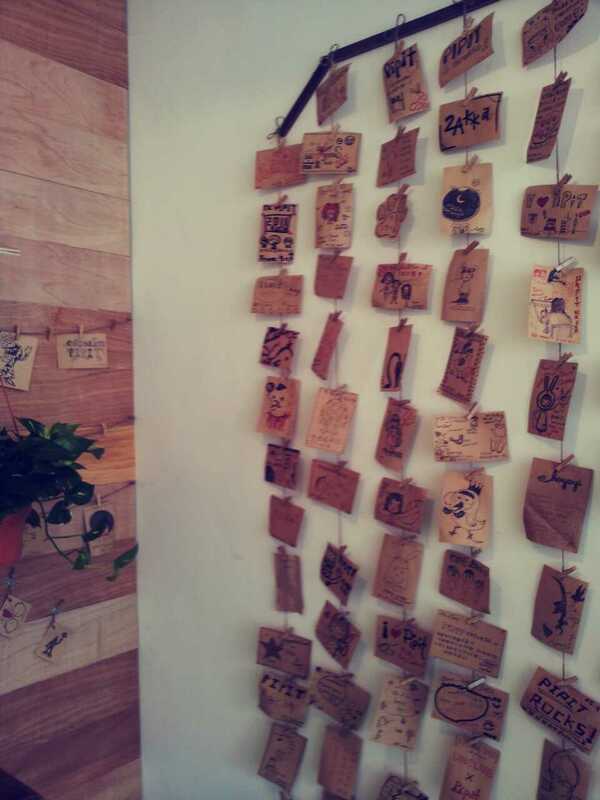 Lot's of wishes from the visitors and handmade artist! I have a great time here! 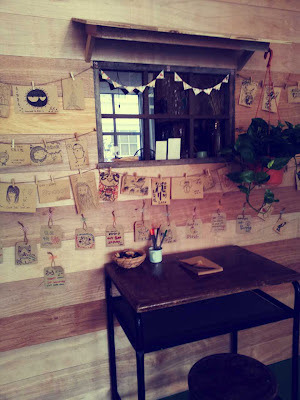 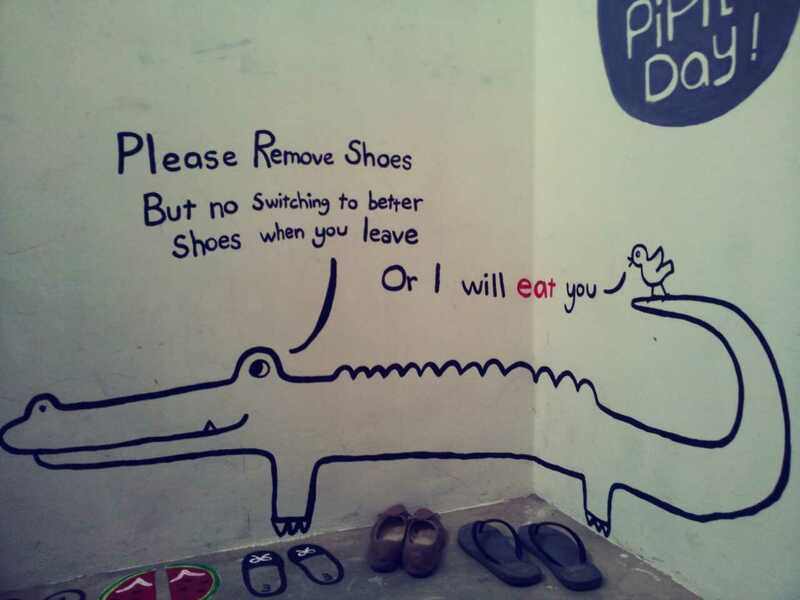 Please visit Pipit Zakka Store when you are free or when you feel that you wanted to. I'm sure you will love it.